Located on the Central Coast of New South Wales, Wyong is a peaceful country town that is a popular holidaying destination for locals. Wyong offers a relaxing lakeside getaway, with Lake Macquarie flowing through the area, and is perfect for taking a dip, cruising on a boat or enjoying a spot of fishing. The nearby Kooindah Waters Golf Club is a championship golf course providing state of the art facilities and the state forests of the Watagan Mountains provide a maze of walking and hiking trails for those wanting to get back to nature. 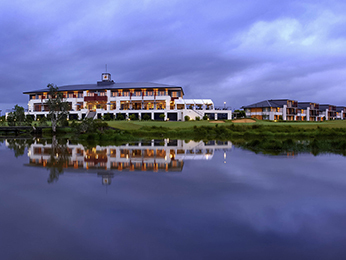 Feel welcome at one of the hotels offered by AccorHotels and our partners in Wyong. Discover our selection of luxury to budget hotels in Wyong for your next business trip, family holiday or weekend break.